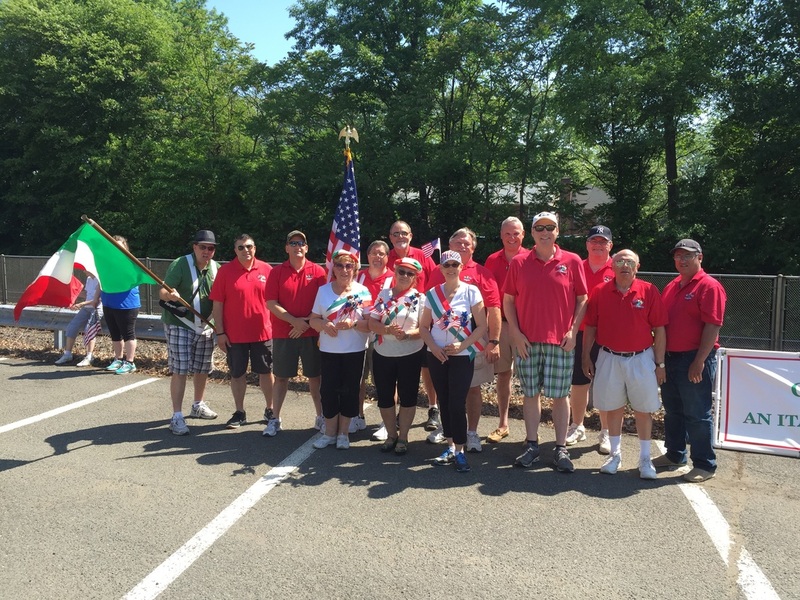 Welcome to Cosmos Club of Fair Lawn Inc. The Cosmos Club is an Italian-American Cultural, Social and Civic Organization that has been in Fair Lawn NJ since the early 1950s. 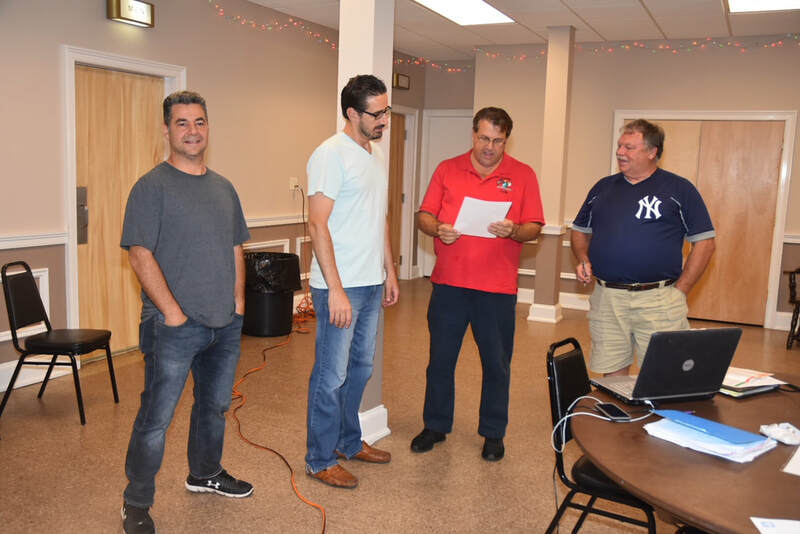 Men of Italian descent are welcome to join the group Friday evenings at 7:30 p.m. at the club for an introductory dinner and can apply for membership by calling Pete Macaluso at 201-796-3201. 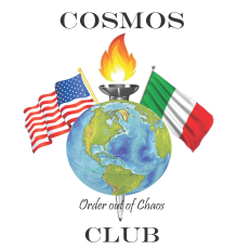 The club is located at 33-02 Morlot Ave."
Find out more about becoming a member of Cosmos Club of Fair Lawn Inc..﻿ We meet regularly to discuss upcoming events, finalize plans and make important association decisions. 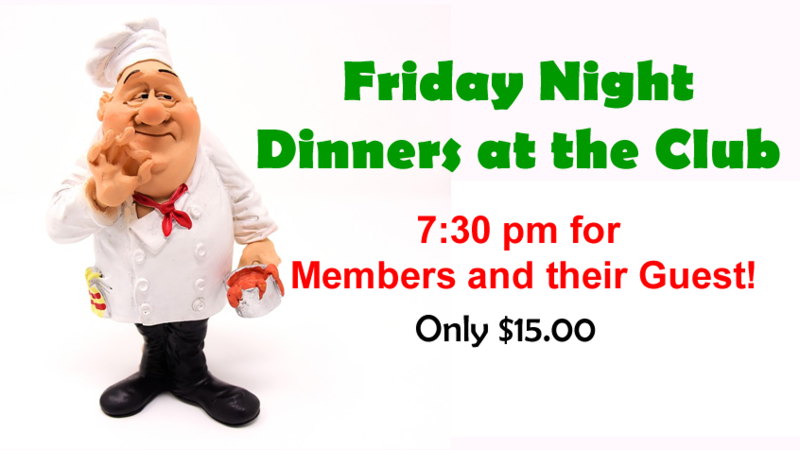 All members are welcome to join. Check the event schedule now. 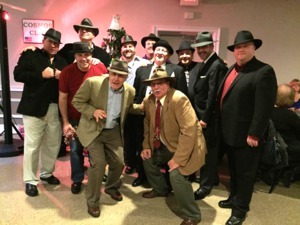 We would like to welcome Frank Tullo to the club.